To create a vibrant conference, we feel very lucky to collaborate with partners that are changing the way the world thinks and does business. NEXT partners play an important role in igniting discovery, making new associations and contributing directly to the NEXT community. 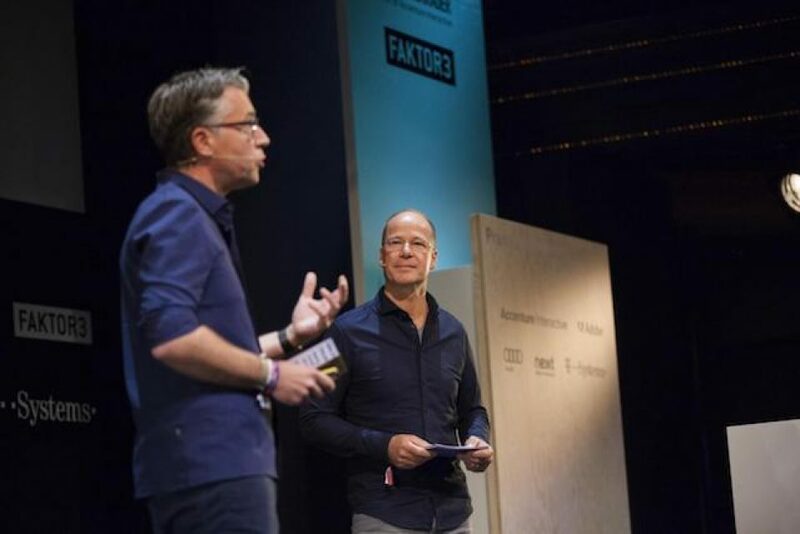 NEXT is the event that connects digital forethinkers with product leaders! We tailor our partnership options to your goals and needs. Just ping us an email and we’ll get back right away. 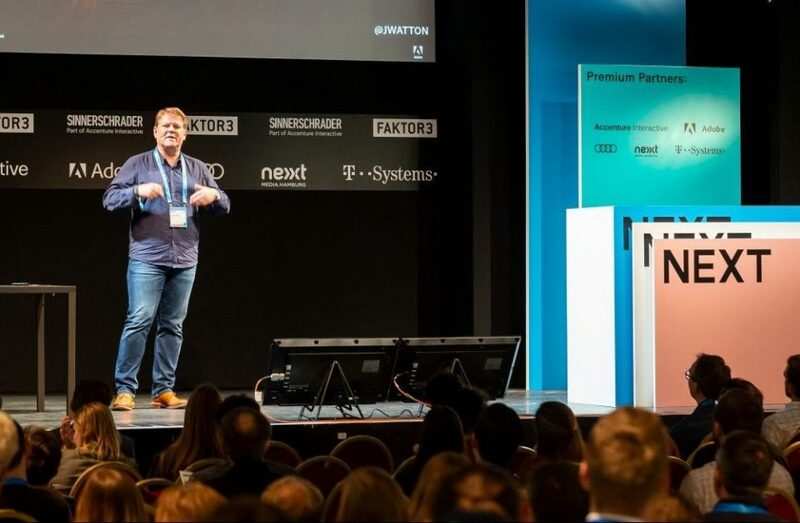 1,500 marketing and product leaders, digital economy executives, innovative corporations and start-ups join NEXT for inspiration and networking. They want to learn about the latest trends and to make their company fit for the future. Shape the NEXT experience and present yourself to the NEXT crowd! 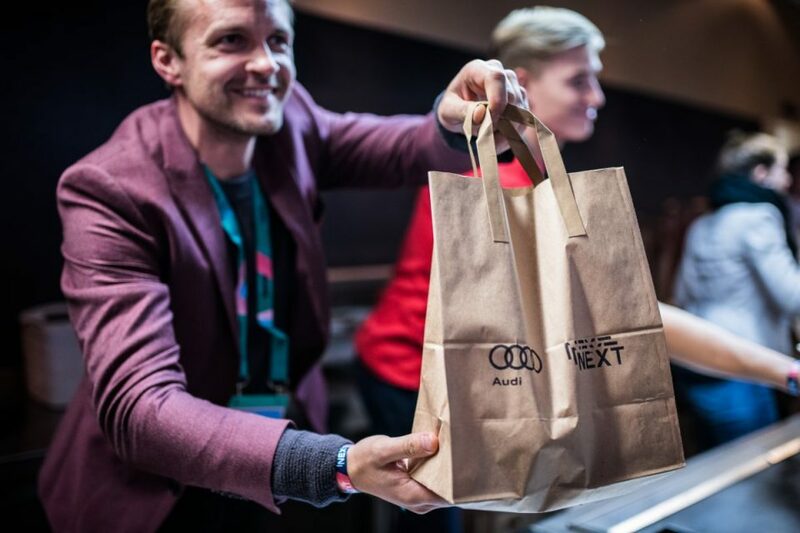 I think NEXT18 was great because it critically addressed the big digitalisation issues of our time. Wanna charge your brand with a digital spirit? Position yourself as a digital leader or get in touch with talents and start-ups? Just let our colleagues Harald and Volker know, they will be happy to discuss options with you.